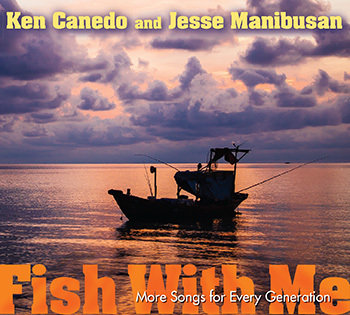 Holy Trinity Catholic Church welcomes Jesse Manibusan and Ken Canedo. Please contact event host for further details. More information regarding this event will be published here as it becomes available to OCP. Contact the Music Outreach Team at OCP to learn about hosting an event in your parish or diocese! Ken and Jesse are Back! Drawing from their ministry, their life experiences, and their love of Scripture, the two friends compose music for today that will inspire every generation. With powerful themes of mission, discipleship, faith, social concern, and welcome for all, Fish With Me offers hope for a world that is seeking light. Please contact event host for further details.